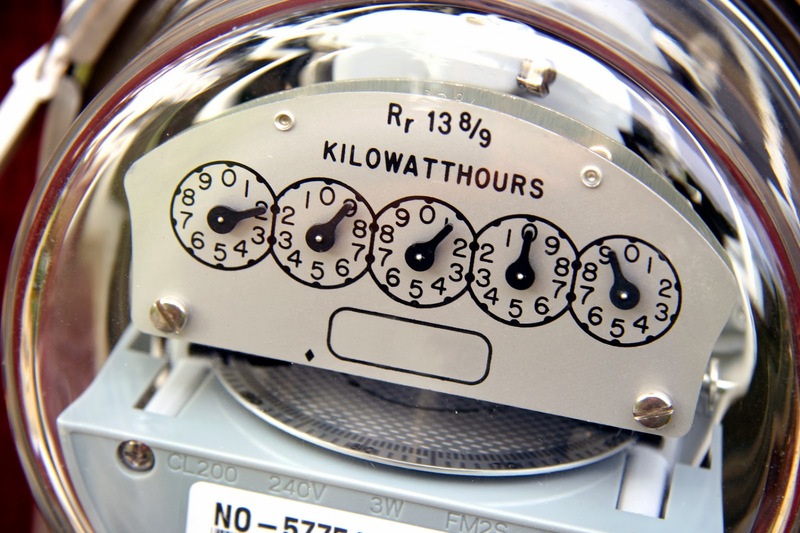 Your home comfort system is one of the largest energy users in your home, but it isn’t the only one, so here are some tips to help you save on those wallet busting power bills. Swap out your traditional incandescent lightbulbs with the new compact fluorescent lamps (CFLs) and light emitting diodes (LEDs). That alone can save 80% of your lighting energy! Replace your older air conditioner to a high-efficiency air conditioner. As one of the largest electrical power consumers in your home, that one investment can easily save you 20-50% on your power bill. Install a cool-roof on your home. Designed to absorb less heat from the sun, they’ll help you run your AC less and save a significant amount on energy bills. Insulate and seal your home to prevent heat loss in the winter and “cooling the great outdoors” in the summer. Use less hot water for small laundry loads. Today’s laundry detergents are actually designed to work at lower temperatures, so doing fewer loads on hot can save on your power bill and make your clothes last longer. Since most dishwashers heat the water within the unit, you can run your dishwasher with cold water saving the energy it takes to heat the water at the water heater, then again in the dishwasher. Resist over drying clothes. Not only will this save energy, but also save wear and tear on your clothes. 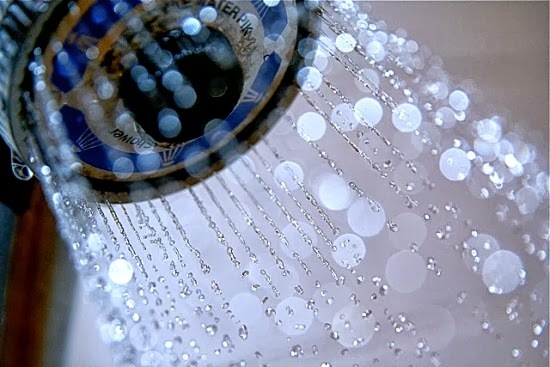 Install low-flow shower heads and faucets to control hot water consumption and an on-demand water heater to save energy costs. Only heating the water you need, as you need it, saves on the constant energy being used to maintain 20, 30 or 40 gallons of water. More isn’t always better. Choose the right sized air conditioner and furnace for your home. Oversized equipment cost you more money to operate and doesn’t make you more comfortable. Turn off your electronics when not being used. Yep, that TV, stereo, computer, even your iPads are producing heat when they are left on, that means your air conditioner is having to work harder to cool your home and that costs you money. Keep your air conditioner out of the sun. Believe it or not, locating it in a shady spot will help it run more efficiently. Winterize your air conditioner at the end of the cooling season. Covering it with a weatherproof cover and filling any cracks around the unit with removable caulk will help keep the cold out during the winter months. Resist “kicking the thermostat WAY down” to quickly cool your house down. It doesn’t work, the rooms will not cool down faster and you will just waste power trying to do so. Set the thermostat to a normal setting and then… be patient. Consider a fireplace insert or cover to reduce heat loss when not being used during the cold months. Your home lighting makes up about 10 percent of your overall energy costs. Air conditioners use about 5% of all the electricity produced in the U.S..
Home comfort systems are the largest consumer of energy in your home, typically making up around 54% of your utility bill. 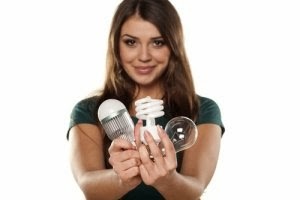 Each compact fluorescent light bulb can save you $40 to $50 over their lifetime. Not bad for a $5 investment. Replacing five frequently used light in your home with energy-efficient bulbs can save you up to $60 a year. According to the Office of Energy Efficiency and Renewable Energy at energy.gov, the major energy sources in the U.S. are petroleum, natural gas, coal, nuclear, and renewable energy. Electricity is considered a secondary energy that is generated from these energy forms. So saving electricity also saves these energy resources as well. Learn more about how you can save money on your home comfort system and the energy it uses by calling Nebo Comfort Systems at 801-465-2709.